We keep tuition as low as possible. In fact, it only covers a fraction of our actual costs. Grants from generous donors and foundations make that possible. Even so, we know coming up with tuition money can be difficult for some families. If that’s the case for you, tell us why you need assistance when you apply for a slot. We will see if we can help. Writers at Harriman has been motivating young writers for over a decade by providing adult writing mentors in the inspirational setting of Idaho’s iconic Harriman State Park. Although it costs six times the tuition we charge to support a student at the week-long camp, we keep the fees low and provide many scholarships so that no student is precluded from attending because of costs. We use the same philosophy when asking for support. We want to make it easy for you to provide a named scholarship to honor a loved one, recognize a town or region, or show the support of your organization. Named scholarships are $1,000 per year. 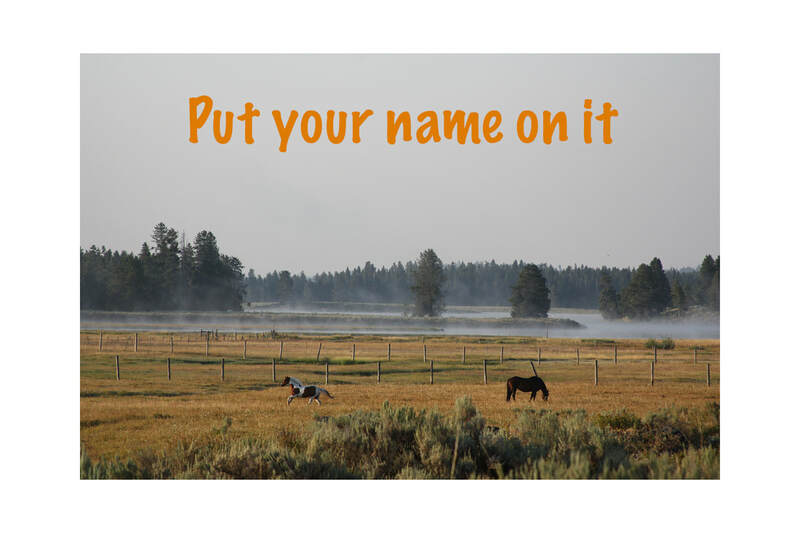 In addition to the name, we include your organization logo on the Writers at Harriman website, and in our annual student anthology, Henrys Fork Journal. Scholarships are fully deductible through our parent organization, Friends of Idaho State Parks, a 501 (c) 3. Yvonne was the longest serving director of the Idaho Department of Parks and Recreation and was instrumental in starting the Writers at Harriman program. Evelyn taught for most of her life. She began her career in a two-room schoolhouse and went on to teach English for 20 years. After retiring, she taught quilting to imprisoned women. Evelyn was related to Anne Bradstreet, the first female poet in the United States. The Iris Just Adamson Scholarship. Iris was a lifelong writer and longtime teacher. She wrote a newspaper column for many years, contributed to several magazines devoted to farming and ranch life, and had a Christmas story published in My Weekly Reader. Contact us for more information. Thanks for your support.